I do find myself shopping in Aldi more and more, not just for its excellent value, but it is also has a surprisingly good selection of interesting foodie items. There always seems to be something jumping in my basket each week, and this week the new item of choice was in the cheese section. 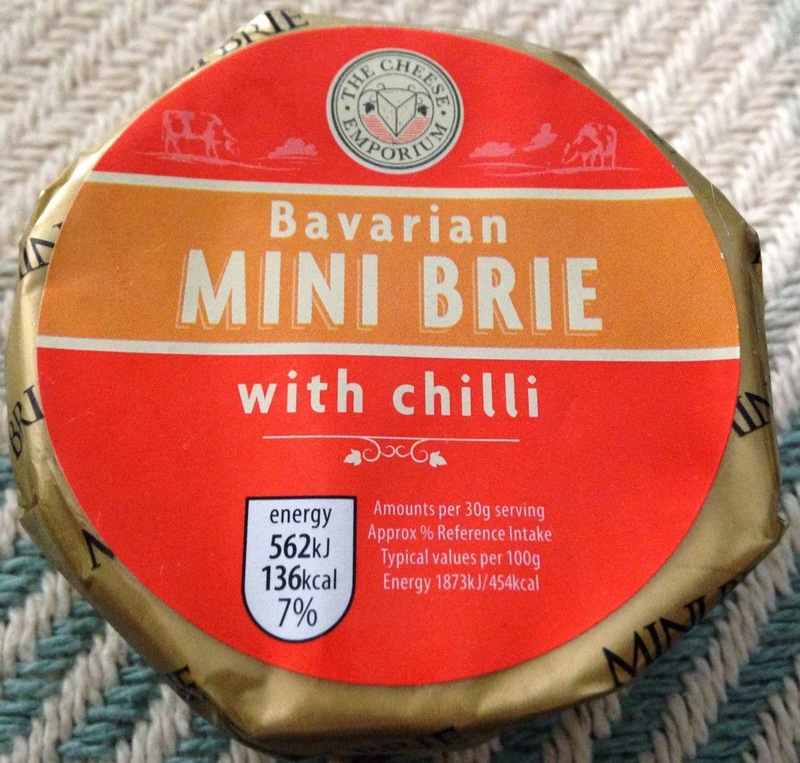 It was a small Bavarian Brie, new because it has a nice twist of chilli throughout it. This cheese didn’t deliver any devilish fire, it was a good quality brie, with a gentle warmth throughout. 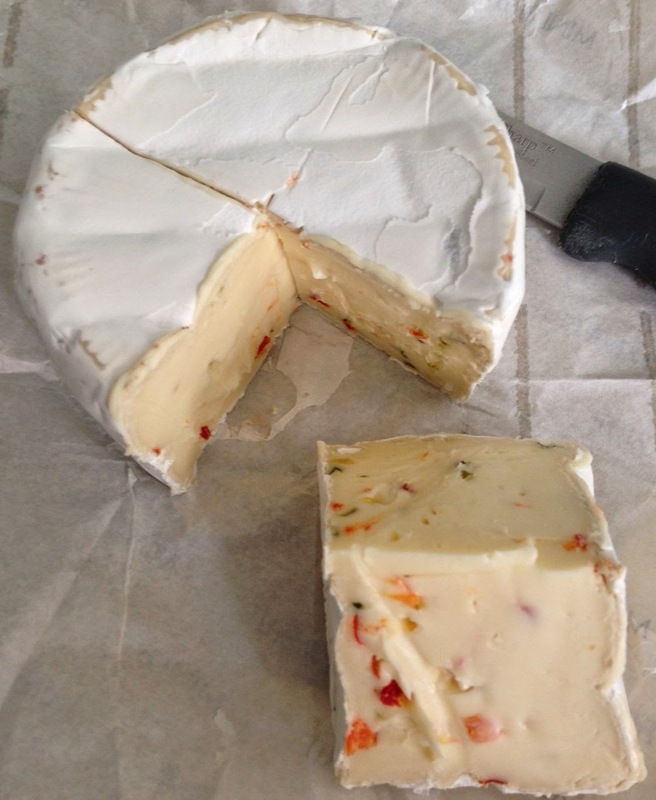 It might not be the choice of the fire-eaters but for me the flavour of the Brie was enhanced by the chilli rather than over powered by it. The nutty rich and creamy favour of cheese was followed by a pleasing tingle of warmth that wouldn’t be strong enough to put anyone off. I think there might be a few people who are put off buying this cheese for fear of the potential heat who would actually throughly enjoy it as it is fairly tame. Likewise the people after a burning buzz will be disappointed, but that is the nature of targeting the amount of chilli in any product. I’ll certainly buy this again as it is a tasty cheese, but personally I’d have preferred the heat up a notch too.